The car will be available after 1st Jan. I'm in holiday. 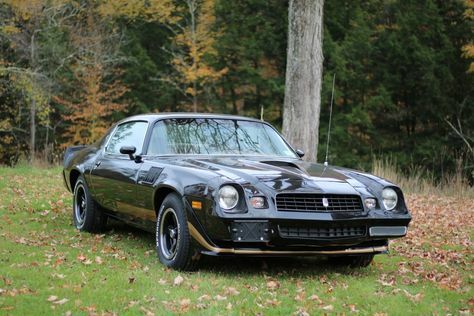 Lowest known mileage 1979 Z28 4-speed manual, un-restored original 2038 miles. Always garaged, 99% factory original. If are still interested to buy please text me here 802-255-2252. Original window sticker, both sets of factory keys. Interior like new.